In 2008 Trucks Parts Europe B.V. was founded with the vision to become the biggest supplier of used truck parts. In 2010 TPE moved to a new building at MacArthurweg 2b in Veghel 2012 with better accessibility and more storage capacity. To further clarify the link with BAS Trucks and BAS Groep, the company name was changed into BAS Parts in 2012. The close collaboration with BAS Trucks enables BAS Parts to buy trucks at the source. Because the Volvo dealership in the Netherlands was extended with Renault Trucks, this led to the addition of Renault parts to the assortment of BAS Parts as well. 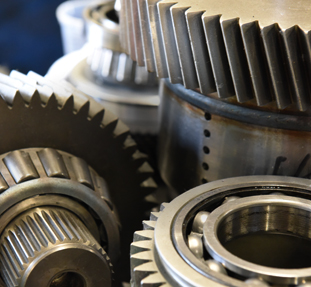 Throughout the years, BAS Parts has evolved to a full grown supplier of used truck parts for Volvo, DAF and Renault, but also of new parts from alternative brands. BAS Parts is part of the BAS Groep, a holding founded in 1967 with one vision: the Global Truck Concept. 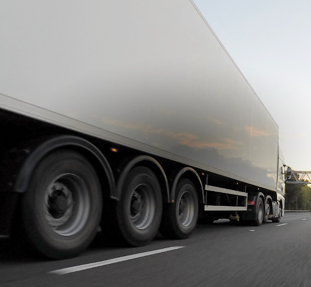 This means one contact for transport companies for all transport equipment and service needs. By combining these activities we are a multidimensional partner with worldwide expertise. With over 1.500 used vehicles in stock, BAS Trucks is the biggest truck and trailer dealer in Europe. Yearly, more than 5.000 used trucks are delivered throughout the world against the best prices. Official Volvo Trucks dealer. With 5 after sales workshops in the Southern part of the Netherlands we have a wide expertise in repairing and maintaining vehicles. 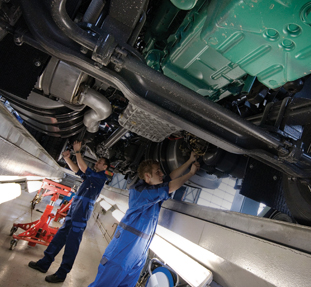 Furthermore we provide our customers optimal and complete Volvo truck and trailer services. Official Renault Trucks dealer for light commercial vehicles in the Southern part of the Netherlands. The product range includes the Renault Master and the Renaul Maxity. This makes sure we can offer our customers transport solutions from 3.5 tonnes GVW. BAS Trailers is specialized in selling new trailers. BAS Trailers has a various stock with trailers from established brands and offers these trailers with a fast delivery time at competitive prices. We posses a divers rental fleet with over 100 vehicles. With our fleet we offer Dutch and German transport companies the possibility to rent transport equipment fast and flexible. Together with specialized partners we develop vehicles specially designed for the mining industry. We offer a complete service package regarding the delivery of vehicles, reparation, maintenance and fleetcare. FleetCare XL focuses on managing large fleets. Two main targets FleetCare XL pursues are increasing the uptime of a truck and garanteed cost reduction on reparations and maintenance.